Measurement. 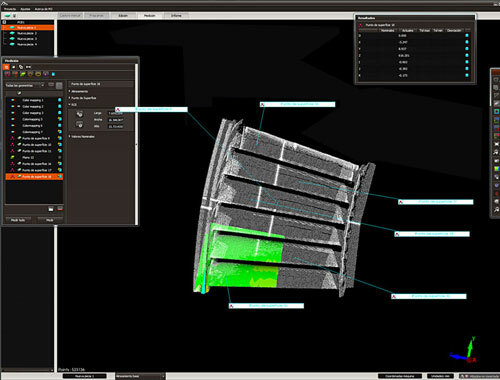 3D Scanning. Quality Control. Automation. 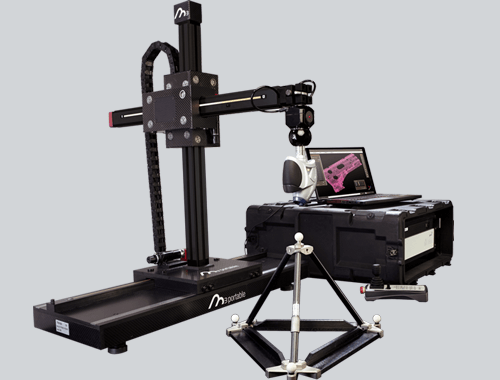 We design and manufacture different CMMs systems: portable, horizontal-arm, bridge and Gantry systems. 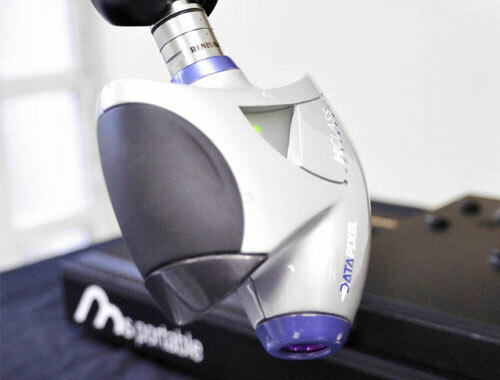 Optiscan optical sensors to obtain 3D digitizations for reverse engineering and virtual metrology. Tetrahedron, ball bars, cubes and ball plates. 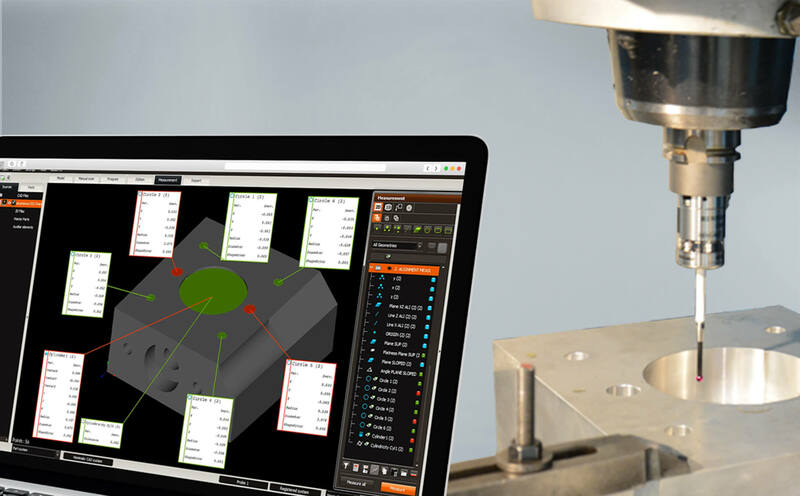 M3 MH maximizes the performance and accuracy of your machine tool allowing the verification, the setup and the measurement according to the industry demandings. 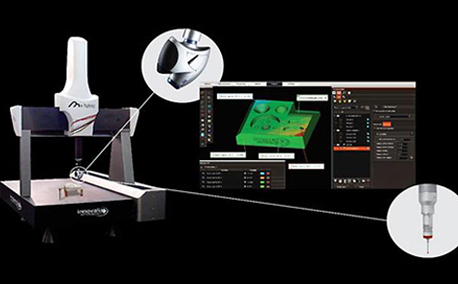 M3 Hybrid has simplified the point acquisition process thanks to the combination of two methods: Optiscan and M3 Software. Avoiding errors on machine-tools is essential if the dimensional quality of the parts made on them is to be assured and the financial losses caused by faulty parts are to be avoided. 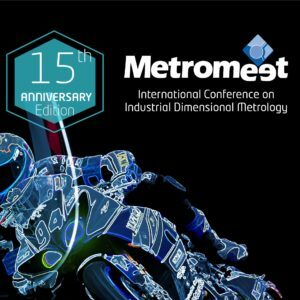 Digitalization services, metrology in situ, optical measurement and three-dimensional measurement. 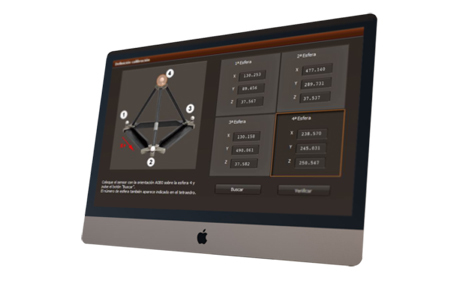 Dimensional calibration, in temperature area calibration and integrated management of calibration. 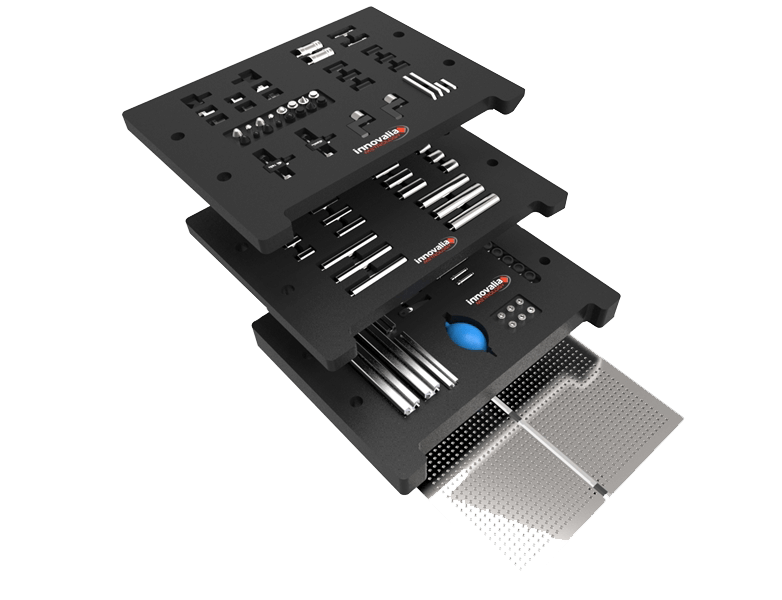 Reverse engineering can reduce design times, machining and commissioning of up to 50%. We help you to assess and acquire new equipment, to identify specific needs and to solve problems. 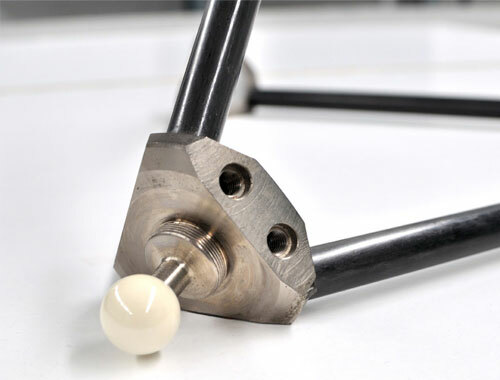 We provide 3D Printing services to help you to reduce the time and cost of your prototyping processes.